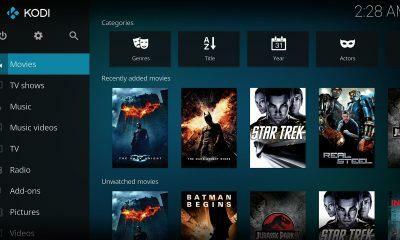 Kodi is one of the best open source streaming platform available on Android. Kodi allows users to play and view videos, music, podcasts, and other forms of digital media files from local & network storage media and the internet, including TV shows, PVR and Live TV. Kodi has a beautiful and easy to use interface with tons of customization options. The app recently received a major update with tons of new features and changes, and now the new Kodi 18.2-RC1 follows the footsteps of that update. Kodi was updated to Kodi V18.1 Leia which was the most significant update to the app in the past two years. The latest update brought significant UI changes along with several other features. 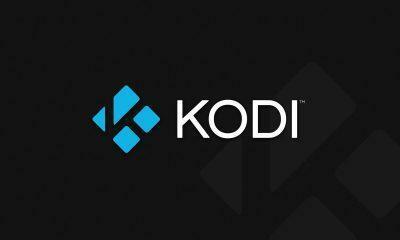 The Kodi V18.2-RC1 update does not introduce any notable features to the app; instead, the update focuses on fixing the bugs that users were experiencing on the Kodi V18.1 Leia. The latest Kodi V18.2-RC1 also comes with some stability improvements as well. Some users were experiencing a bug which made the app to crash sometimes, that bug has been fixed in the new update. 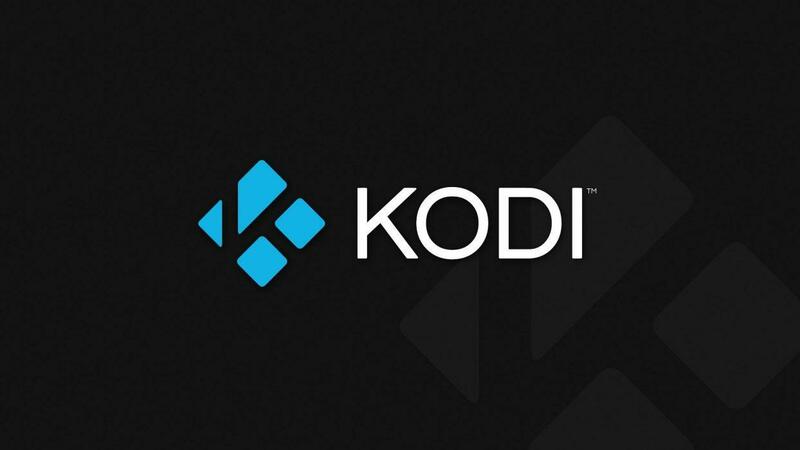 We have added the direct link for the Kodi V18.2-RC1 APK file down below. You can download and install the app on your Android smartphone to get the latest and best of Kodi. The APK file comes from APK Mirror and has been checked for all kinds of malware and adware and is completely safe to install. You can install the app without any doubts. However, if you’re installing an APK file for the first time on your smartphone, you’ll have to enable the installation from Unknown sources by going to settings > security.